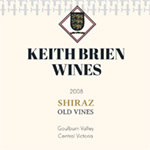 Some wines from Keith’s personal cellar are available for sale. 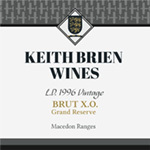 Please contact Keith on 0407 291 449 or email keith@keithbrienwines.com.au if you are looking for that “something special”. 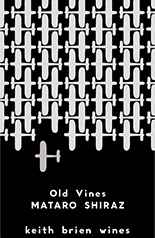 Aged in controlled temperature conditions (mostly underground) since Estate bottling, these stocks represent the last remaining museum collecton of the Cleveland Estate since 1990 and subsequent single vineyard wines made between 2003 and 2006.